Previously, we took a look at the top Bookshelf Speakers available for $100.00 or less. Sometimes it pays off to pay a little more, and for the quality sound that they produce, none of these items are overpriced. Whether you want to pump up the bass for your house party, experience 3-dimensional sound in your home theatre, or just want a full-bodied and clear sound for easy listening, these speakers can get the job done. ELAC B6 Debut Series The Debut B6 takes sound to the next level with heaps of bass and dynamic range. While it’s more than double the price of other speakers at this size, the difference in sound quality is substantial to say the least, and the attractive black vinyl finish doesn’t hurt either. 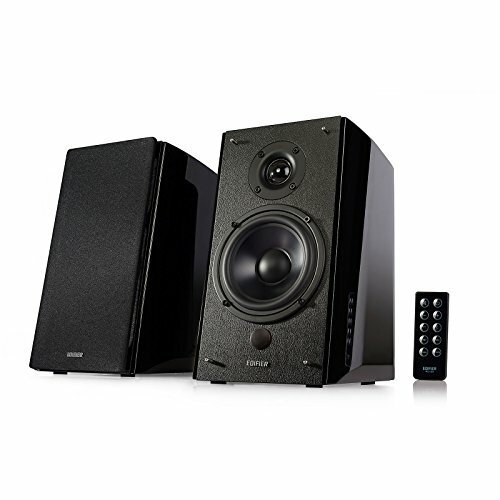 For the best sound experience, pair this set with the ELAC Debut F6 floorstanding speakers. 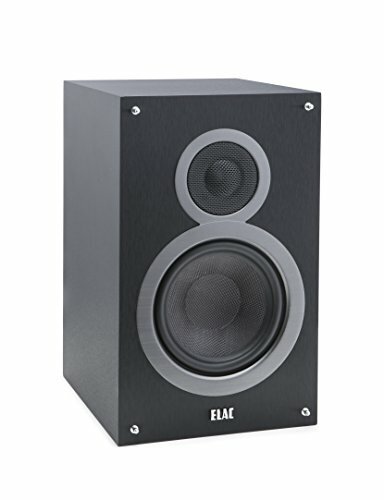 If you’re on a budget, the ELAC B5 bookshelf speaker set delivers a similar quality with a smaller size. 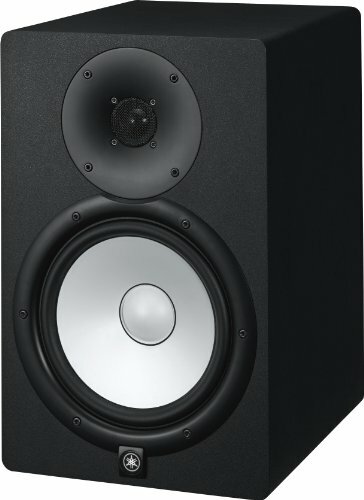 These studio monitors are the industry standard when it comes to sound accuracy. When mixing and creating new music, you want the output to be as close to the original as possible, and the Yamaha HS8 gets the job done. What they lack in power they make up for in quality. They aren’t designed for brute strength, but clarity, and at that they more than excel. You won’t find a cheaper professional level monitor that does better than this. 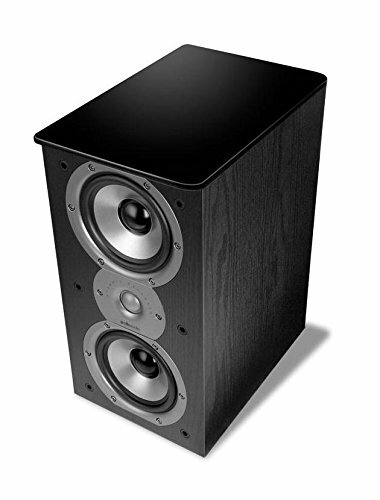 We love the Polk’s T15’s, and the TSi100 and TSi200 are even better, proving once again that this brand delivers high quality that is more than worth the price. The 200 is slightly larger and more powerful, but both are quite good. These speakers handle all ranges exceptionally well, from clear crisp highs to heart-pounding lows. The built in crossovers deliver a whole new soundscape experience than can’t be matched with other bookshelf speaker sets. Plus, the matte black case is stylish with every media system. Wireless speakers are known to sacrifice sound quality for portability, but with the Edifier R2000, you don’t need to. Customization for maximum effect is what these speakers excel at. The output is customizable with an easy-access panel, so you can max out the bass for earth-shattering effect or make other adjustments as preferred. They also come with a variety of different lengths of cables if you choose to not use the Bluetooth feature, so you can easily set up your sound system the way you want.